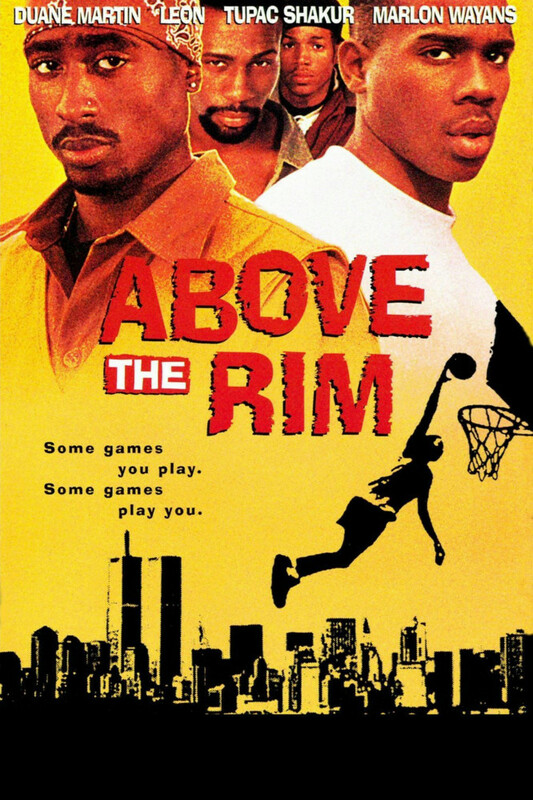 Above the Rim is a 1994 American sports film directed by Jeff Pollack. The film tells the story of a promising New York City high school basketball star and his relationships with two people, a drug dealer and a former basketball star. The film title in the poster was probably designed based on Ad Lib. Designed in 1961 by Freeman Craw for American Type Founders, Ad Lib is a decorative font that was extremely popular from the early- to mid-1960s, and is often used today to evoke that era. The Ad Lib font identified above is not available for free, please follow the link above and purchase the font. Meanwhile, you can take a look at our collection of fonts for cars, pop music and apparel as well as round-ups of new & fresh fonts around the web. In addition to Above the Rim, Ad Lib typeface is also used in the following logos, movie posters or album covers etc., including: Dude Where’s My Car, Clueless, Rotten Tomatoes.